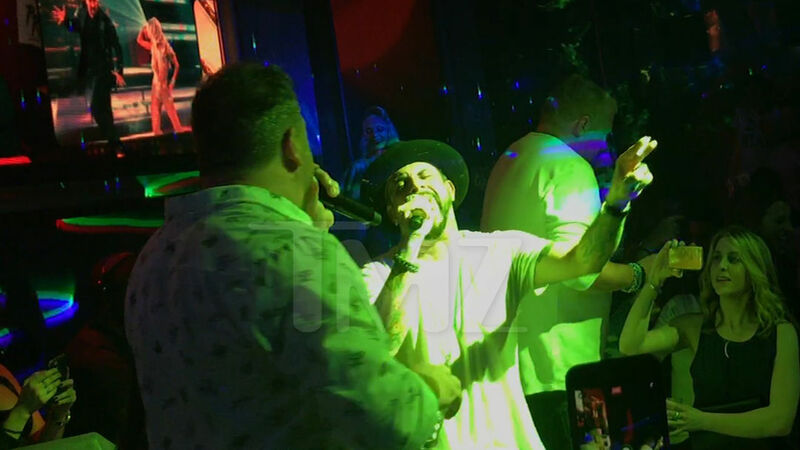 Backstreet Boys & ‘NSYNC McLean & Fatone Duet for 40th Bday … What Rivalry??!! If A.J. McLean and Joey Fatone can wave the boy band white flag and come together onstage … then maybe there’s hope for America too.